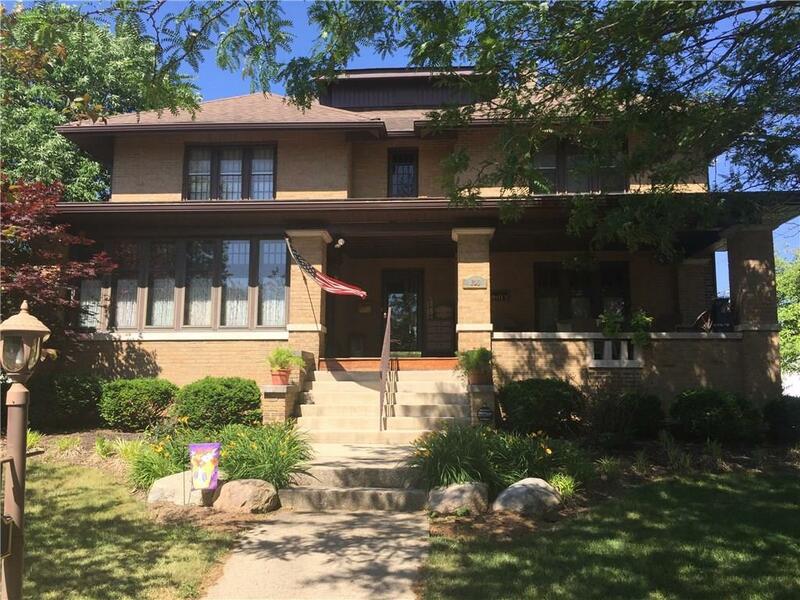 Beautiful stately brick 5 bedroom, 2.5 bath home located in one of Tipton's most desirable neighborhoods! 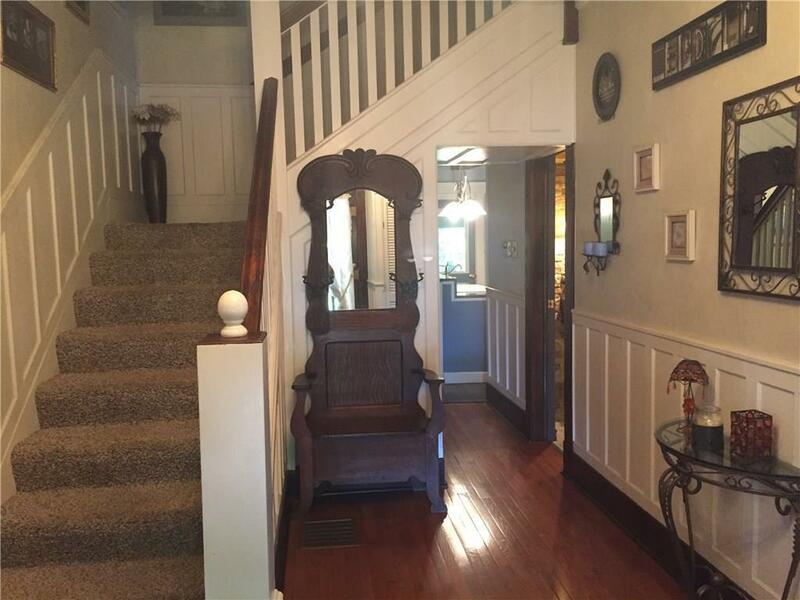 Some features include large front porch, entry with open staircase, original trim and wainscoting. 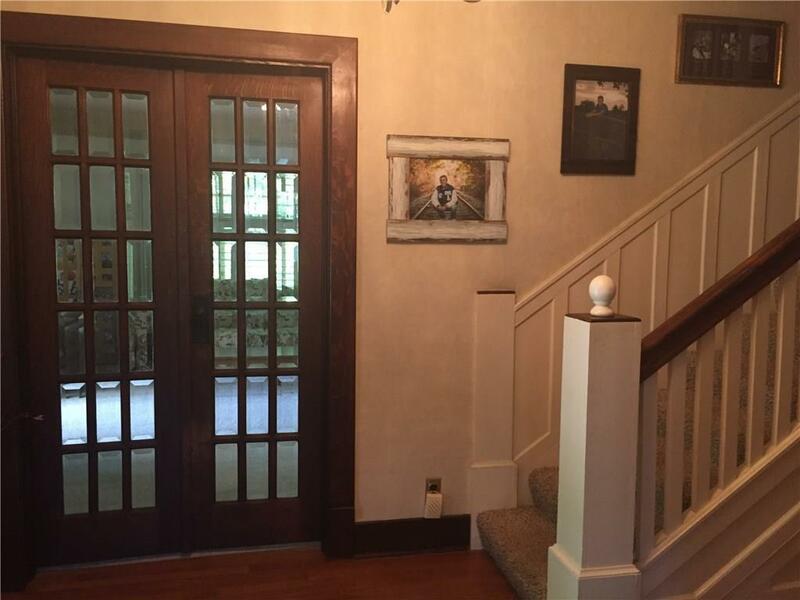 Sunroom with original trim work with 8 over 1 windows. Granite counter tops in kitchen with charming breakfast nook. 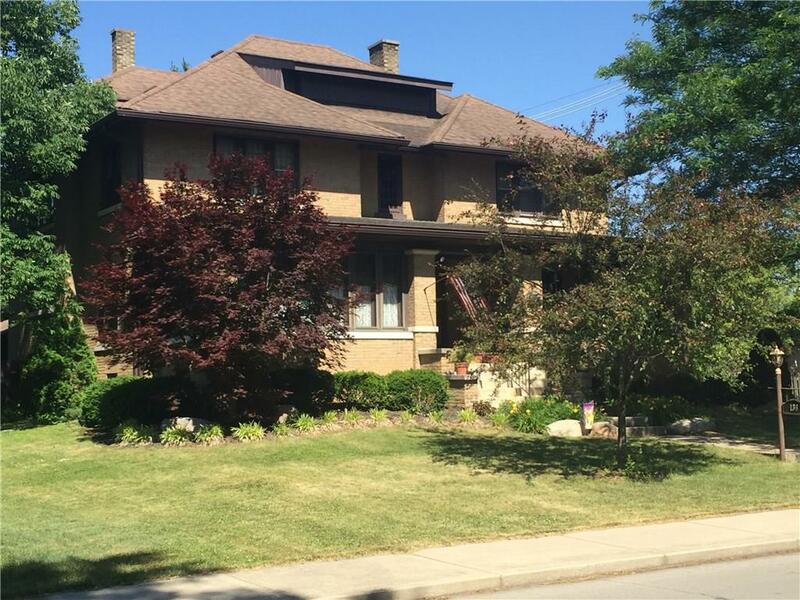 Hardwood floors, french doors with leaded glass windows, built ins in many rooms, two cozy fireplaces, finished basement recreation room and even a nice basement shop area. Property has separate HVAC units for main level and upstairs. Attached two car garage Lovely back yard with patio and garden sunken firepit area for lounging and a screened in back porch. Too many great details to list everything. This is a must see!